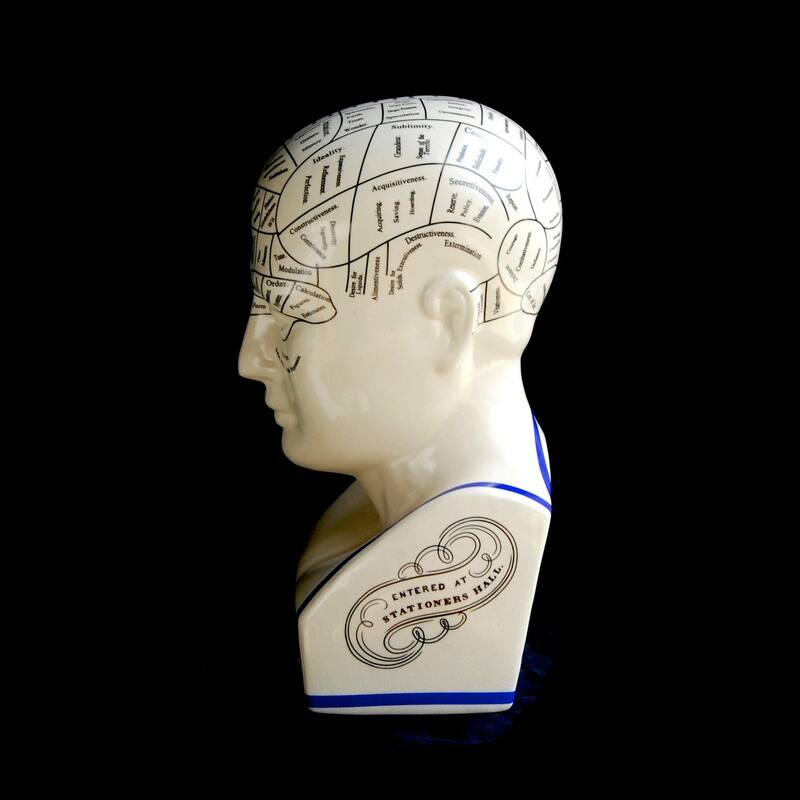 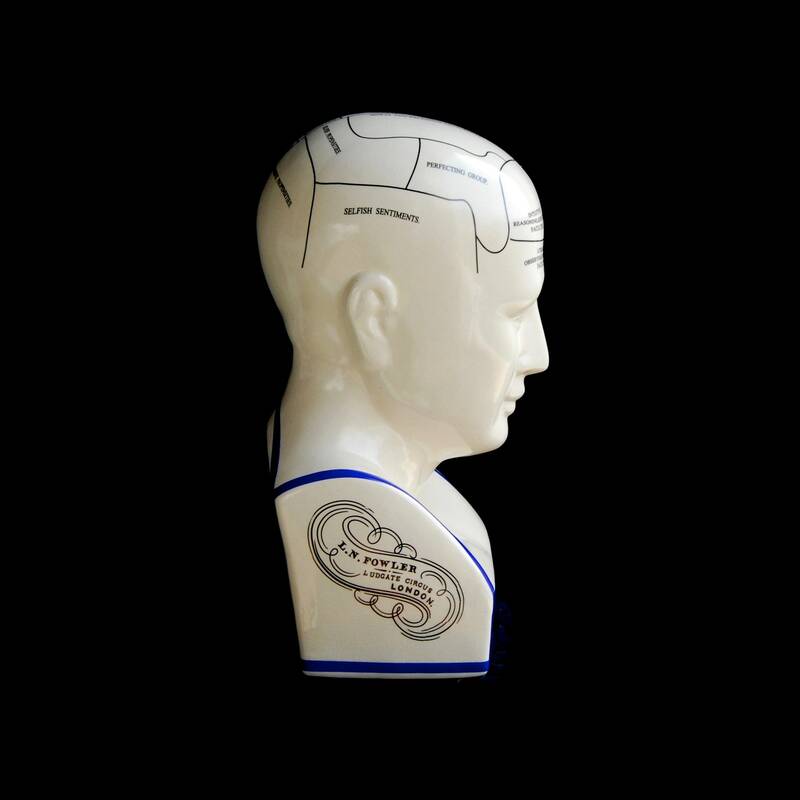 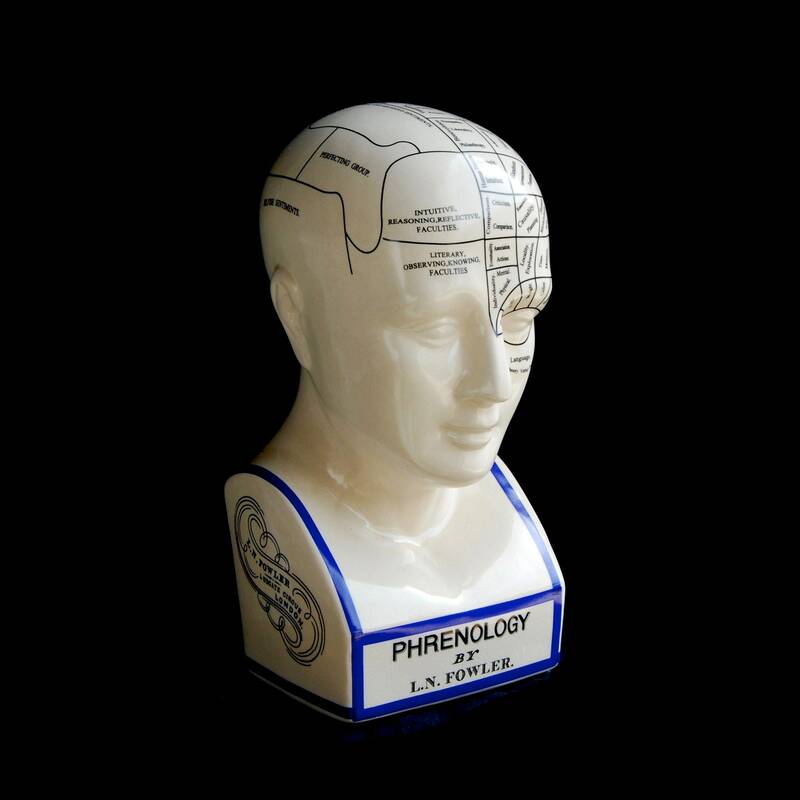 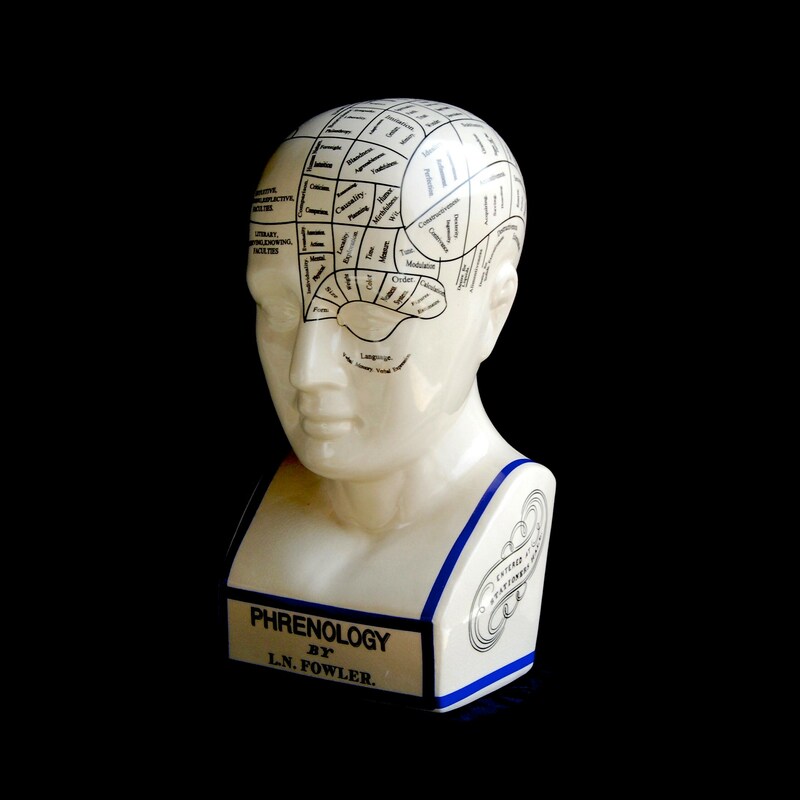 For your consideration is this replica ceramic Phrenology Head by L.N. 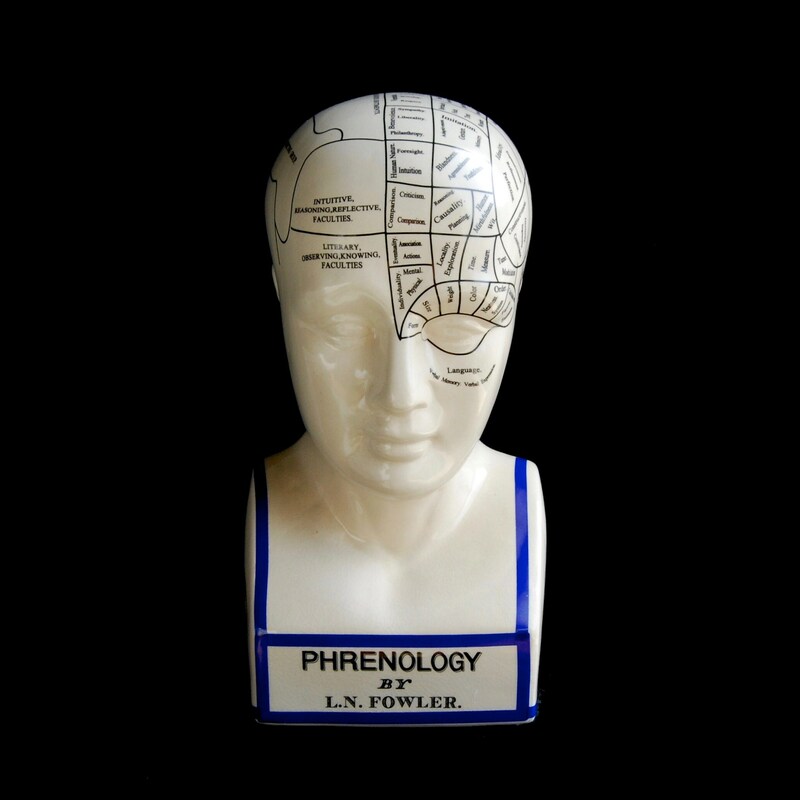 Fowler. 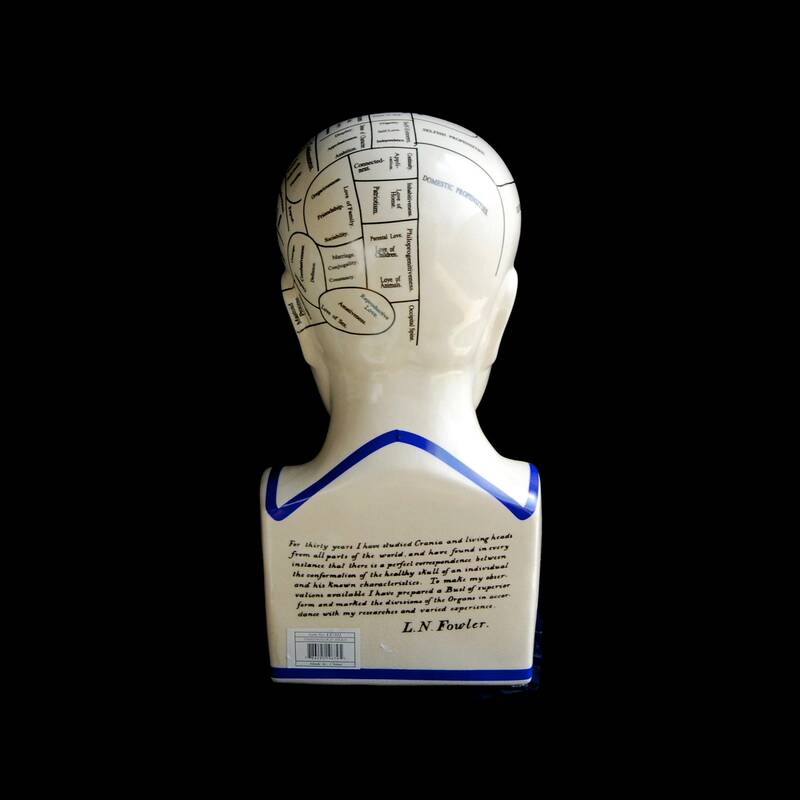 It measures 12 inches tall and is a great reference tool.